Ärtingen is a spring lake with relatively clear water. The lake has good populations of pike, perch, roach, whitefish and vendace. Eel, burbot and trout are available in smaller stocks. The area is 2.63 square kilometers, the maximum depth is about 30 m, average depth of 11 m, visibility 5.7 and is located 151 meters above sea level. The lake is relatively popular among both pike fishing, and among those who would like methane or jigging perch. 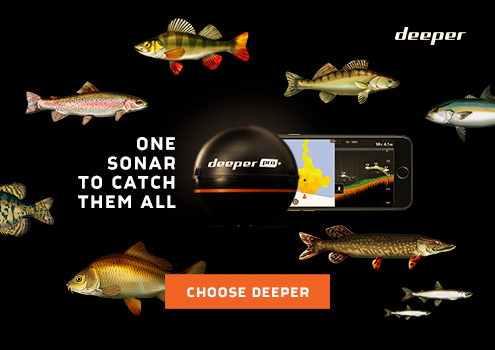 The maximum depth found in the lake's western part, while the eastern part is more shallow. At Påtorps Farm is a båtisättningsplats. Contact people of the farm before insertion, phone 033-269450 or 033-266959. Borås Ärtingen's Fisheries Area Association manages the fish in the lake Ärtingen located in Borås municipality, as well as the mouth of Munkån down to Artavägen. 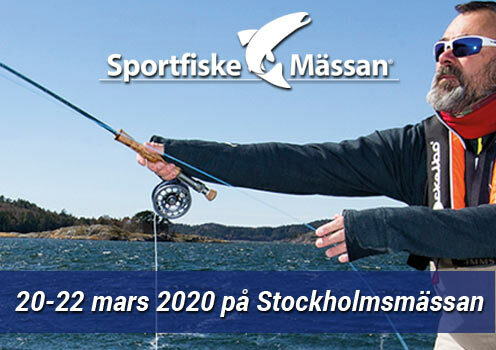 Fishing licenses are sold via internet, SMS, and at our sales outlets Q8 Fristad, Ontorps Gård and Solviken (summer time). Group cards are only sold at our manual sales outlets.